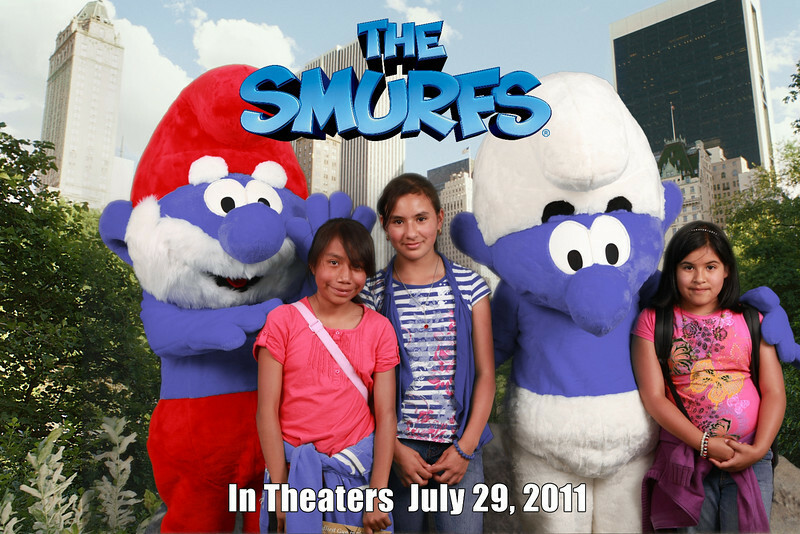 Compliments of the SMURFS, get your free digital photos from this gallery. PC users: Right click and save straight to your desktop. Mac users: Simply drag the desired picture straight to your desktop. To view gallery as a slide show, click on the slide show button on the top right corner.